What a difference a year makes. 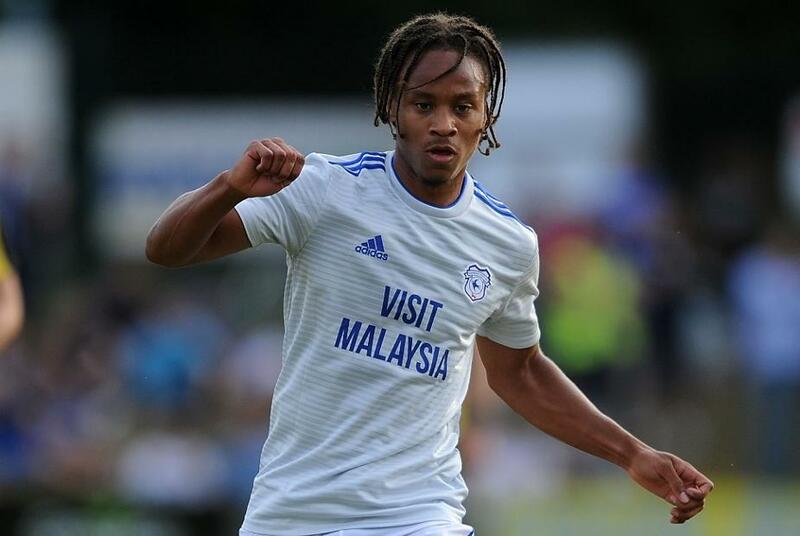 Twelve months ago Bobby Reid was a wide man on the periphery of Bristol City’s first team. But since Bristol City head coach Lee Johnson reinvented him as a striker last summer the 25-year-old has not looked back. Scoring 19 Championship goals, as well as providing seven assists, Reid was signed by Cardiff City for their return to the Premier League. Catching the eye with his skill and movement, plus possessing a poacher’s instinct, Reid was involved in 38 per cent of Bristol City’s goals last term. He will provide Neil Warnock with something fresh ahead their latest tilt at life in the Premier League. Teams managed by Warnock almost always feature a strong target man. Both Kenneth Zohore and Gary Madine fit the bill. Scoring from set-pieces and second balls looks set to remain a key part of Warnock's strategy. But, Reid’s arrival from Ashton Gate is fascinating because it offers the Cardiff manager a contrasting alternative. Reid is not a physical presence, but can back into defenders to lead the line well. He boasted a respectable 79 per cent pass accuracy last season, so there is potential to use him as a lone striker. If that happens, his pressing and lively runs will give rival defenders a different type of headache. Warnock may also use him as a partner to Zohore or Madine. Reid is excellent at dropping into pockets of space to turn and link play, and will always try and create clever one-twos in and around the box. A little-and-large forward combination could work effectively for Warnock. Reid is a more ruthless finisher than Zohore and Madine. Receiving far fewer goal opportunities than his new team-mates, he showed a superior clinical edge throughout 2017/18. This could prove crucial. Cardiff scored 13 fewer goals than Wolverhampton Wanderers and 10 fewer than Fulham, the other two promoted sides. Finishing was not the Bluebirds' strong point. Reid has natural predatory instincts, latching on to rebounds, crosses or knockdowns in or near the six-yard box. While predominantly right-footed, he can finish with his left foot, and his head, too. When you study Reid’s shot-goal conversion rate it is easy to see why Warnock wanted his services. This season will be a step into the unknown for a player who has never performed in the top tier before, but he should excite the fans in south Wales. Reid is an effervescent striker with the potential to trouble Premier League defenders.